Download our Hunter Valley Guide. 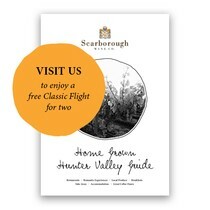 Enjoy our Home Grown hospitality and discover our Hunter Valley Cellar Doors & wine tasting experience. A wine selection for all occasions. 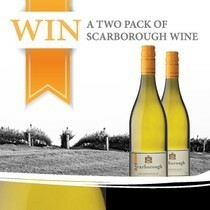 Discover why so many of our customers love the Scarborough Wine club Selections. 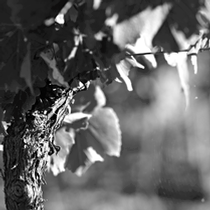 Chardonnay is in our DNA and the grape we hang our reputation on. Discover our renowned Yellow Label Chardonnay.